DIESEL! JUST ARRIVED! 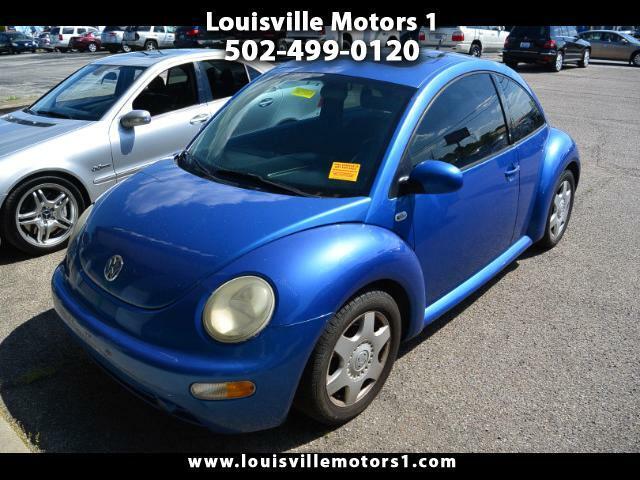 This 2001 Volkswagen New Beetle GLS TDI is off for a bath! An updated ad will be placed soon. Feel free to contact us with any questions you may have about this vehicle in the mean time.